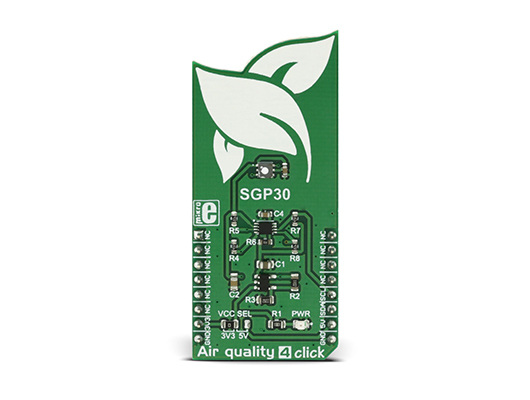 There is a new breakout board called "Air Quality 4 click" by MikroElektronika with Sensirion's multi-pixel gas sensor SGP30 available. 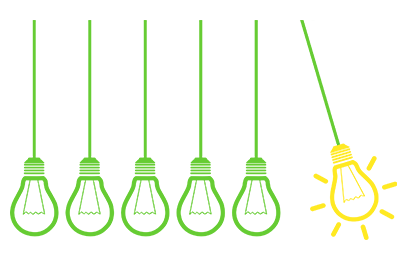 To buy the breakout board "Air Quality 4 click", please click here. 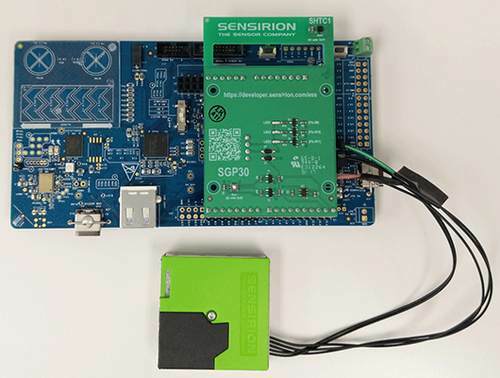 Click here to learn more about Sensirion's multi-pixel gas sensors.